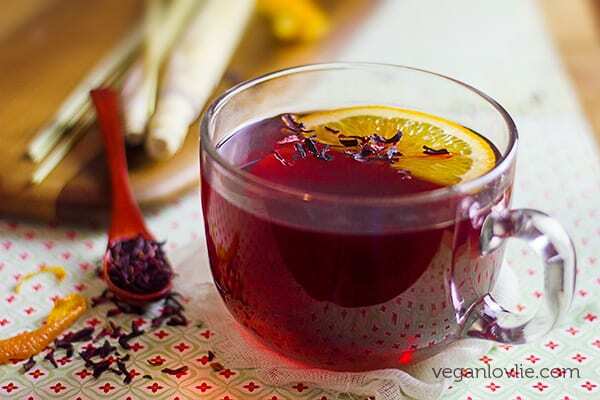 This lemongrass hibiscus tea recipe with orange peel & maple syrup is exceptionally beneficial for the immune system and as natural remedies for cold or flu during the season changes. Spring beckons the vibrant power of the awakening earth. As the snow continue to melt, the ground softens; lively birds begin to chirp even though the trees have not started budding yet. The days are longer. Despite the occasional outbursts of stormy snow, the air is filled with so much aliveness. As I come out of somewhat a hibernation — some days I have literally been cooking from pantry ingredients alone — it feels like my body is now only going to settle for fresh food. With all season changes, so comes the flu season where catching the common cold becomes very likely. Apparently, cool temperatures, but not cold, make it ideal for the cold and flu virus to thrive. That is why we catch colds when the weather changes; it is really due to the virus that can spread and propagate easily when the air is cold and dry, so not the actual cold temperature itself. Supplements and over the counter medicine usually just mask the symptoms of a cold or flu. They just make the days that we are stuck with the virus a little bit more bearable. What can be done instead as a more effective solution is taking care not to catch a cold in the first place. A year-round healthy lifestyle — eating nutritious food, drinking plenty of fresh water, staying moderately physically active, sleeping well and trying to avoid physical or emotional stress — is what I have found to personally help to steer clear of seasonal sickness. If either Kevin or I do catch the common cold, it usually does not last for more than a couple of days. Home remedies for cold like this Turmeric Ginger Lemon Tea seem to help more than the cold or flu tablets. 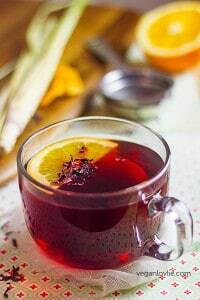 Another homemade brew that I tend to have quite often is this hibiscus tea to which I add lemongrass and orange peel. A touch of grade B maple syrup, for the added minerals like magnesium, zinc and an array of important antioxidants, also supports the immune system. The flowers of the hibiscus plant are edible. In Mauritius, hibiscus plants can pretty much be found everywhere. You can make the tea with the fresh petals. Discard the pistil and the stem and steep the flowers in boiling water for about 5 minutes. I suggest using the red flower variety if you are after a vibrant red beverage. Although I do think any colour should yield a full load of antioxidants and all the other benefits. In Canada, I buy dried hibiscus flowers and then infuse them in boiling water to make the tea. Hibiscus tea is especially good to relieve high blood pressure, high cholesterol as well as assists the digestive and immune system. 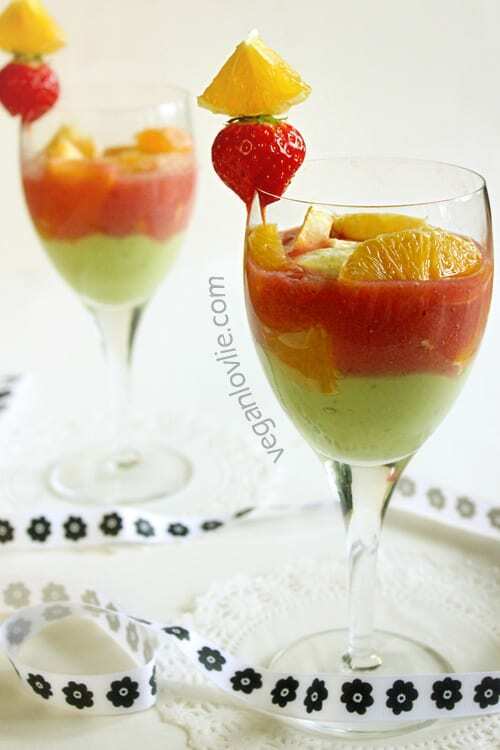 Rich in vitamin C, minerals and various antioxidants, it reduces inflammation. Regular intake can help in healthy, gradual weight loss. Its calming soothing effect also helps in treating anxiety. Lemongrass has long been used in Mauritius as a homemade remedy for coughs and colds. My mum used to grow it in the back garden. It grows so easily in hot temperatures like a wild plant. She would always add 1-2 freshly cut lemongrass stalks in broth or soups. Not only does lemongrass has the most amazing fragrance but it is a powerhouse of healthy nutrients, vitamins and minerals that provide relief from respiratory problems, fever, aches, various infections, insomnia and stomach problems. 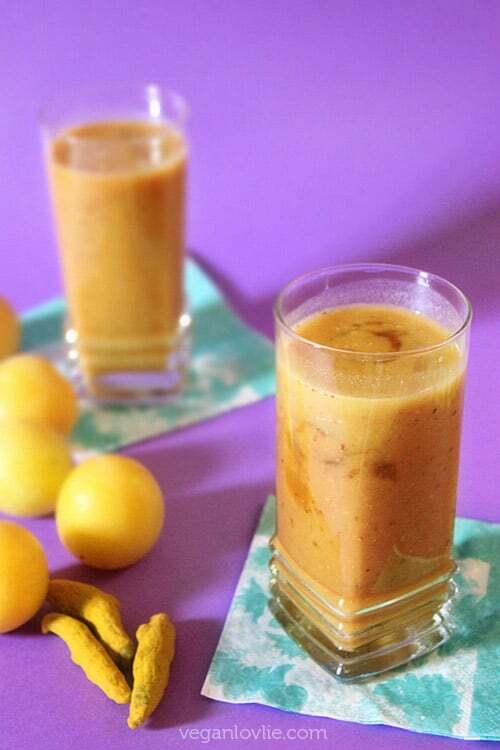 It helps to maintain ideal cholesterol levels, the nervous system, healthy skin and immune system. Lemongrass is also a strong mosquito repellent as it contains citronella oil which naturally repels insects. A lot of mosquito repellent sprays or creams contain citronella oil. 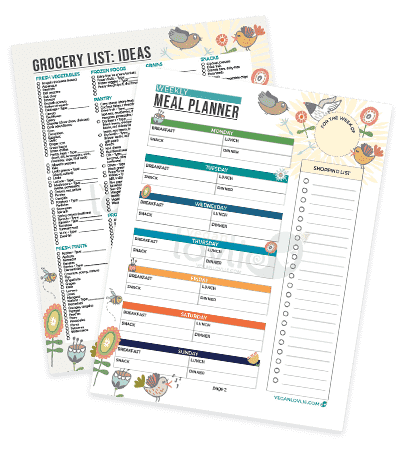 I have found that drinking plenty of lemongrass water during the summer months does help in getting less bitten by mosquitoes. So drink on and let these vampire bugs go find other victims! Orange peel zest is very often called for in many recipes as they do pack in a punch of flavour, like in this Apple and Orange loaf cake, for example. 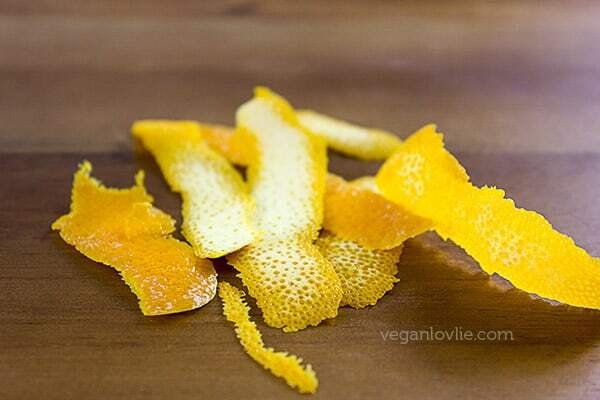 However, orange peel and other citruses have been used for medicinal purposes for many years. They provide excellent assistance for respiratory problems and are effective for treating asthma. When brewed as a tea and ingested, orange peel acts as an effective lung cleanser and actively breaks down and eliminate congestion (i.e. expel phlegm). When peeling the orange, try not to catch the pith (spongy white part) as it is quite bitter. Having said that, if you can tolerate the bitterness, the pith has as much vitamin C as the whole orange. 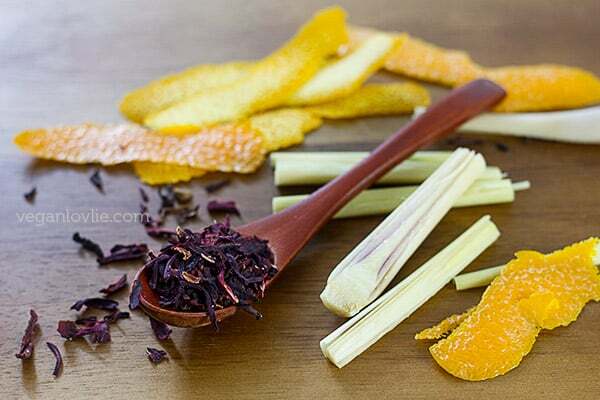 So, clad your immune system and whet your energy levels with a cup of this lemongrass hibiscus tea with orange peel. In fact, you can enjoy this brew all year round and at any time of the day. You can serve it chilled as an iced tea instead of drinking soda or other sugary drinks. I’ve found that when refrigerated, you don’t actually need a lot of sweetener as the cold masks the tanginess of the hibiscus. Note: Just a word of caution, if you are pregnant or lactating, consult your doctor before consuming hibiscus. [more info]. 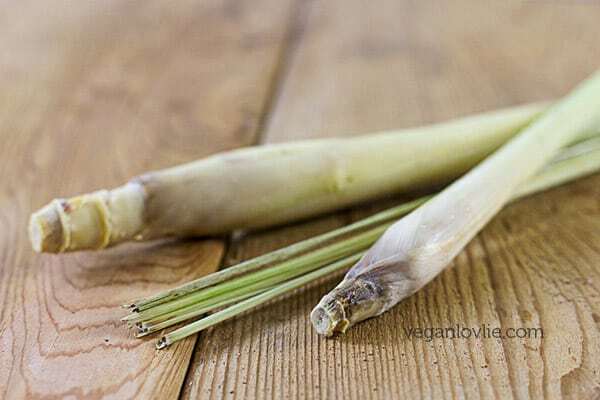 Cut the lemongrass stalks into pieces of about 5 cm [2 inches]. Then split each piece in half along the length. Place the water and lemongrass in a saucepan and bring to a boil. When the water reaches boiling point, let it boil for another minute. Remove from the heat. Add in the orange peels and the hibiscus flowers. Let this steep for about 5 minutes. Add maple syrup to taste and enjoy. 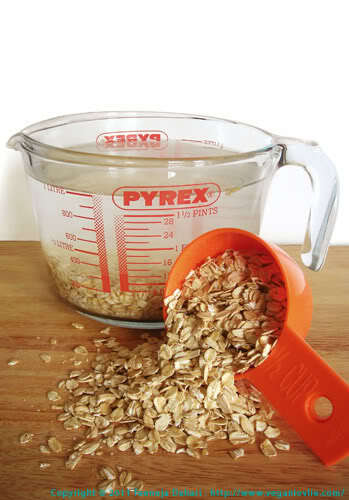 Alternatively, you can let the mixture cool down completely then refrigerate and enjoy cold. 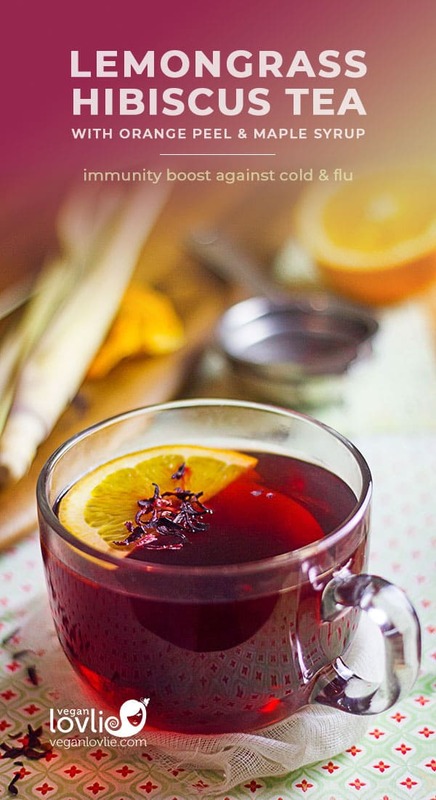 Lemongrass Hibiscus Tea with orange peel and maple syrup is exceptionally beneficial for the immune system and as a natural remedy for cold or flu. Can be enjoyed as a hot brew or cold drink at any time of the day all year round.